After launching the Out in The Open project in januari 2012 with a first episode, A-lusion now finished his second episode. 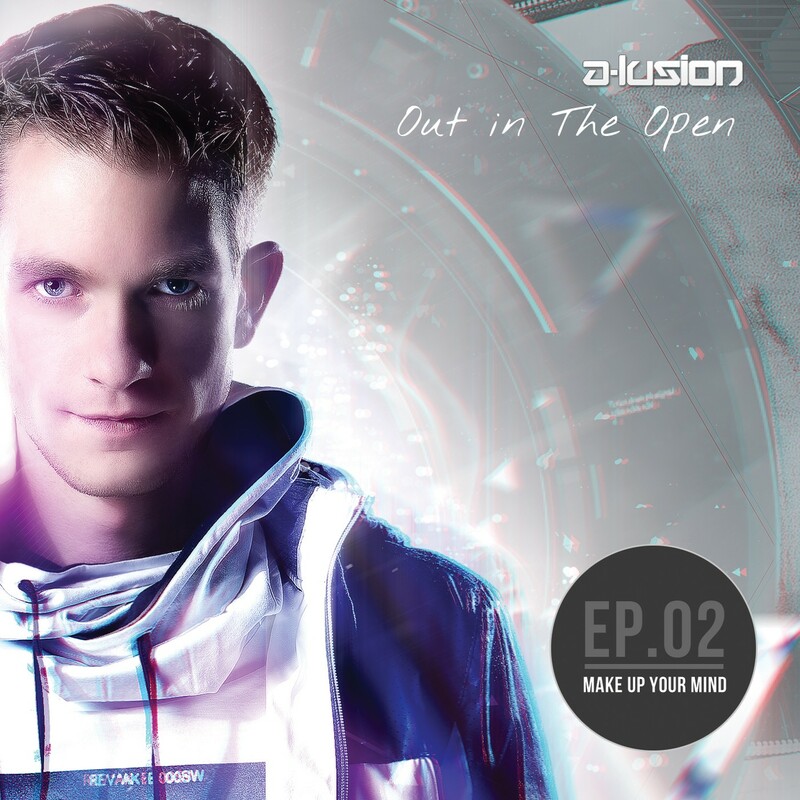 Out in The Open is A-lusion’s ongoing album project, in which he brings you his vision on Hardstyle music in separate album episodes. With this second album episode, A-lusion shows his skills as a versatile producer. The album contains a lot of diversity and it builds up from melodic vocal tracks, to strong reverse bass driven tracks. This edition contains 10 tracks, with an electronic orchestral intro included. The subheading for this album is “Make Up Your Mind”. A-lusion – Make Up Your Mind was released in the summer of 2013. The track already hit many music players and dancefloors around the world. It is featured on the album in a slightly modified version. For #OITO2, A-lusion teamed up with talented producers Betavoice and Cold Case. 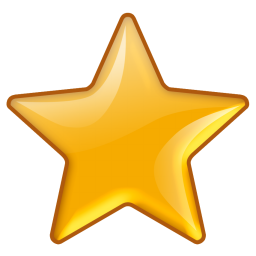 With Betavoice he created a melodic feel good track called “Reach You”. Together with Cold Case he produced a harder track called “Set U Free”. Besides them, he also teamed up with vocalist Stefan Therone. The track “State of Mind” features the vocals of M’Key and features a melody created by “Pianoman Anklebreaker”.